Enhancesoft’s software products focus on helping clients embrace and take advantage of innovative new technologies while maximizing the existing infrastructure. We work with our clients to plan, design, engineer, implement, and integrate software and applications that are reliable, manageable, scalable, and custom-tailored to meet today’s challenges. Don’t let the changing business conditions and technology sideline your ultimate goals. Great customer support! Their team was very knowledgeable and helped solved my issues fast! Thank you very much! Their SupportSystem software is just amazing. We found it easy-to-use and very effective way to maintain our customer support. This tool is worth every penny! Many thanks for all your help and for looking after us in the excellent way that you do.  Enhancesoft have been efficient and proactive, particularly in meeting deadlines and their added value support on commercial issues.